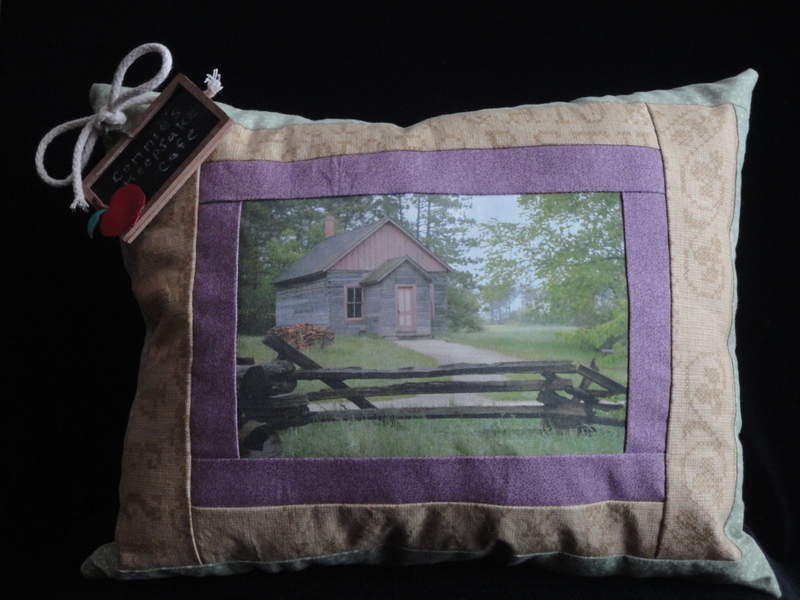 our spring color photo pillows! 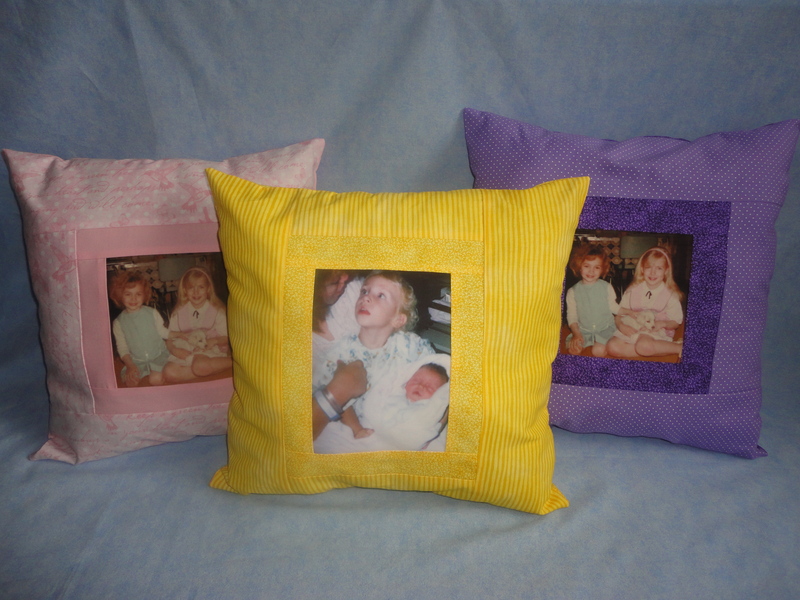 Our cheery spring colored photo pillow are sure to brighten up anyone’s day. 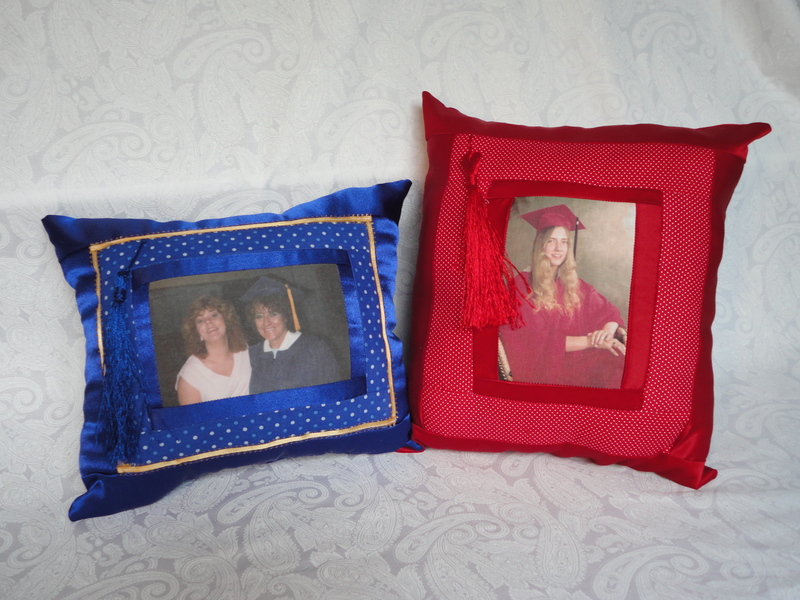 Looking for that special, one-of-a-kind gift for your High School/College Graduate. 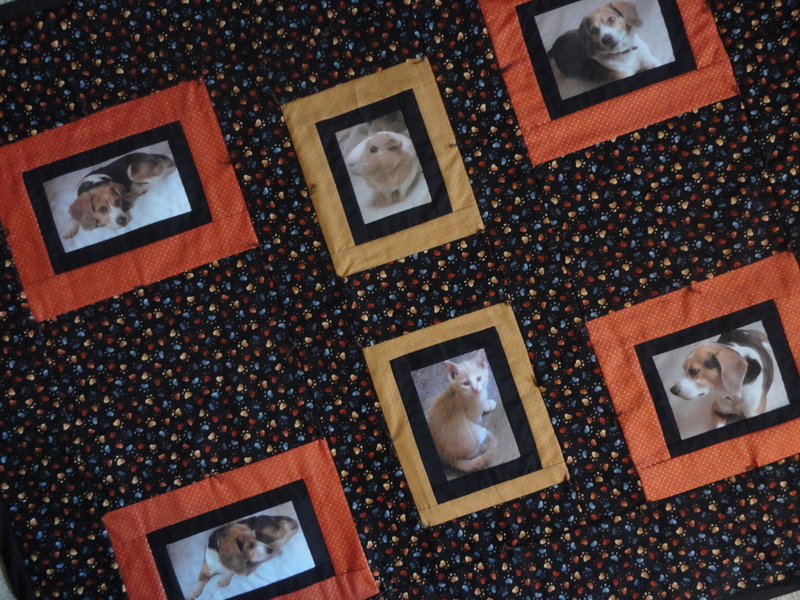 Our Graduation Photo Pillow is back! 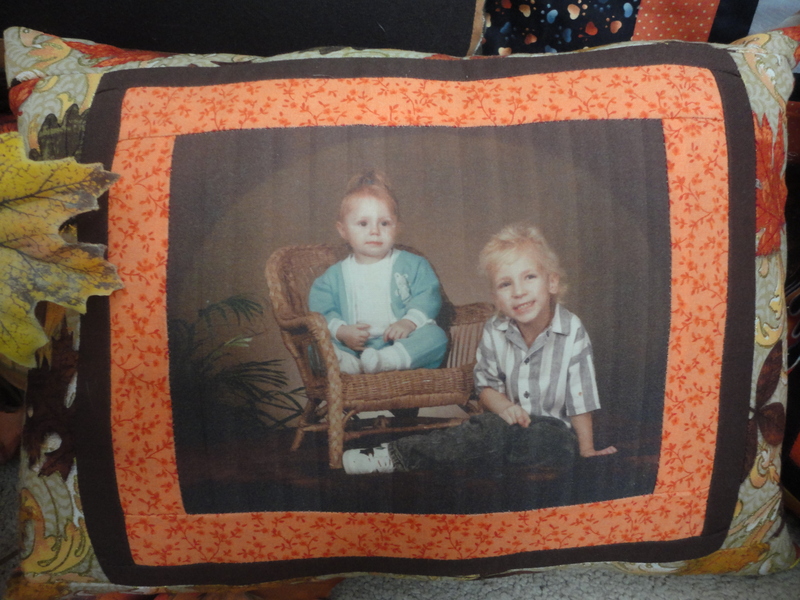 Your senior will look great on a pillow with their school colors. 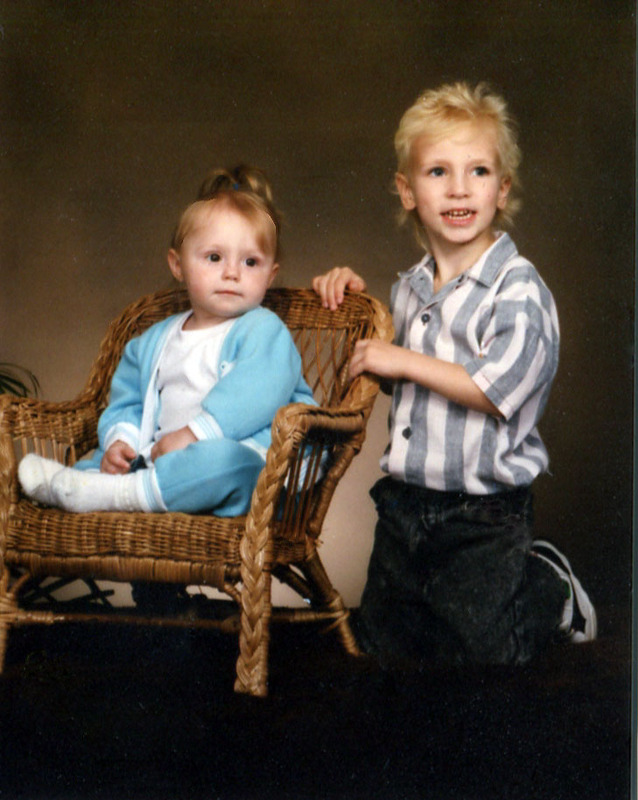 Includes a tassel and satin fabric to match the cap and gown. 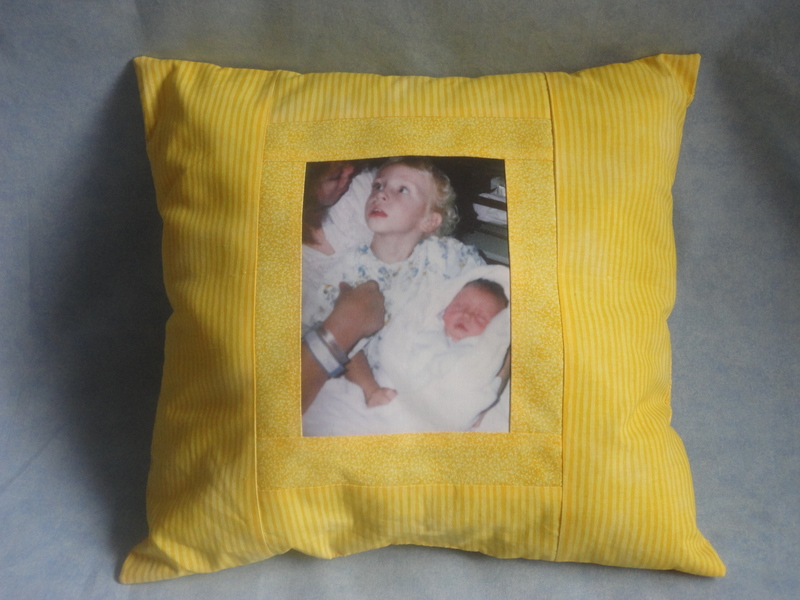 To place your order click here: Beloved Memories by Connie/Connie’s Keepsake Cafe. 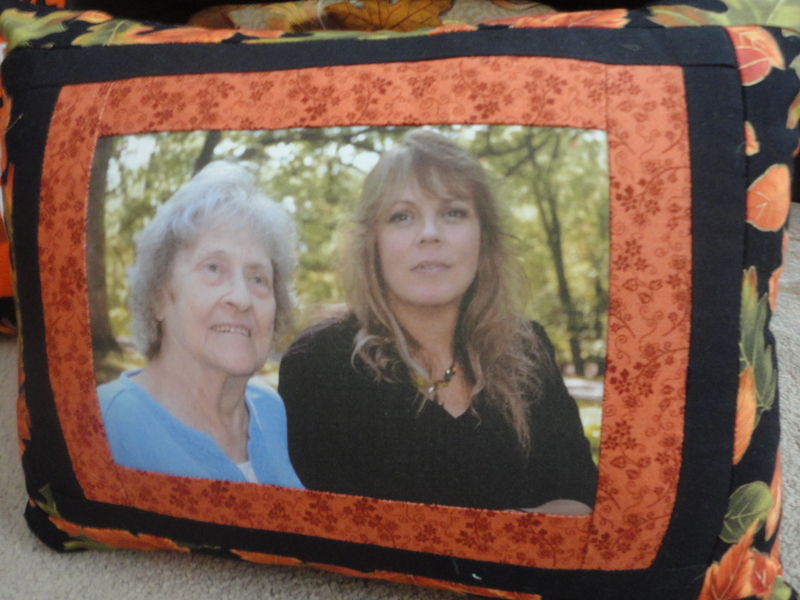 Old School Photo Pillow – Perfect gift for your favorite Teacher!